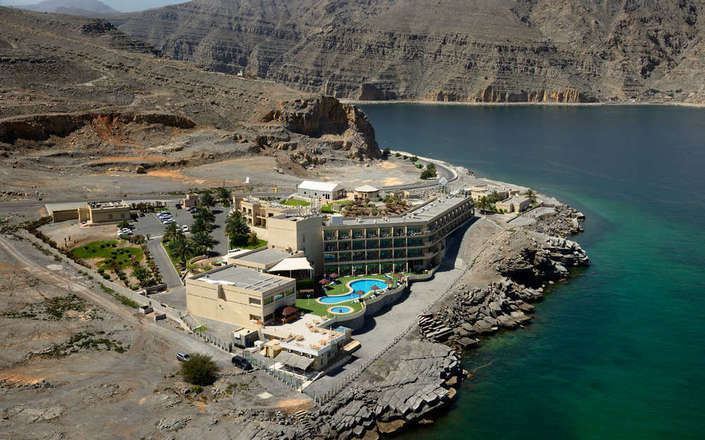 The Atana Khasab Hotel offers panoramic views over a dramatic rocky shoreline, and is located a short drive from the Musandam Peninsula’s capital of Khasab. 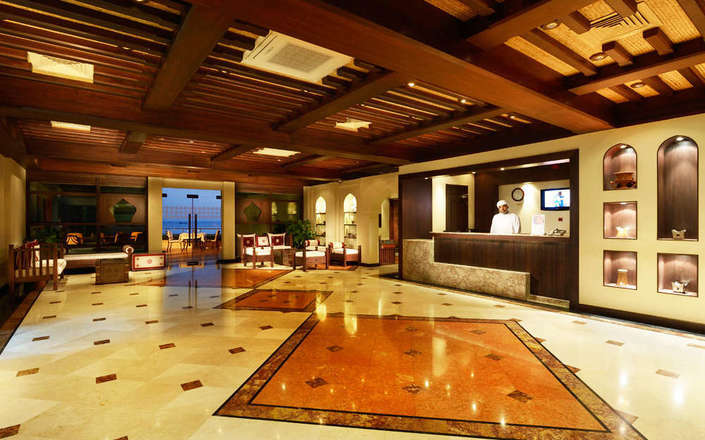 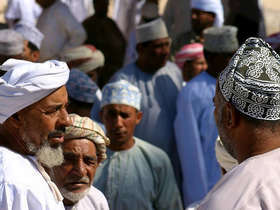 This tourist class property provides the best accommodation available in, northern Musandam and is the only viable base for exploring the attractions of the area – either by dhow or 4WD vehicle. 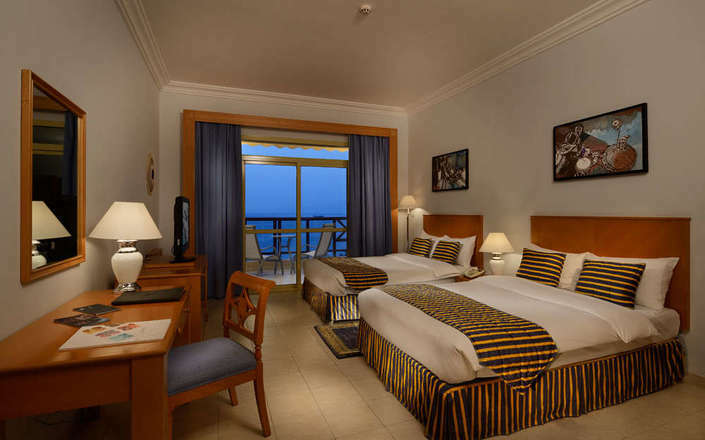 The Atana Khasab’s 60 en suite and air-conditioned rooms are simply furnished and feature private balconies and separate sitting areas. 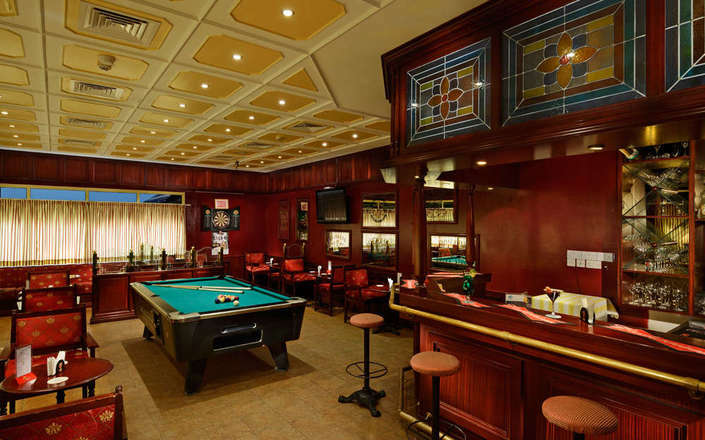 Rooms are equipped with satellite television, WiFi, mini-bar, and safety deposit box. 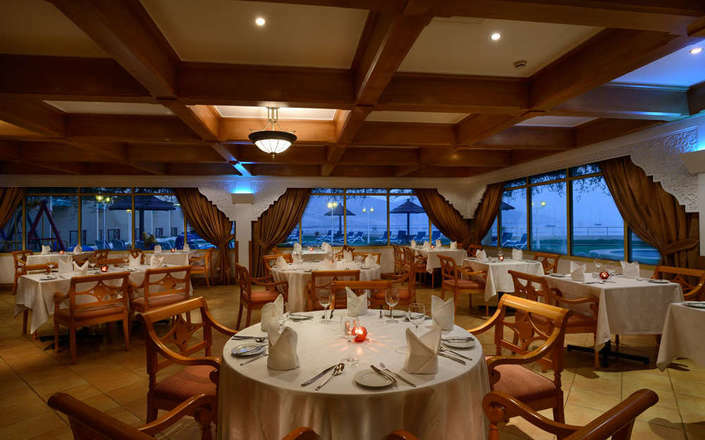 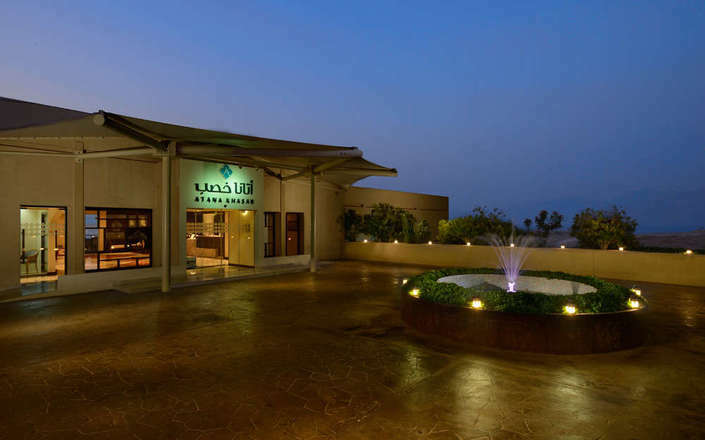 Buffet and a la carte dining with Arabic and international choices is offered at the Dibba restaurant, while the Atana Khasab Hotel’s Cappuccino Cafe is the place to enjoy some light refreshment, or visit the Darts Bar for an alcoholic beverage. 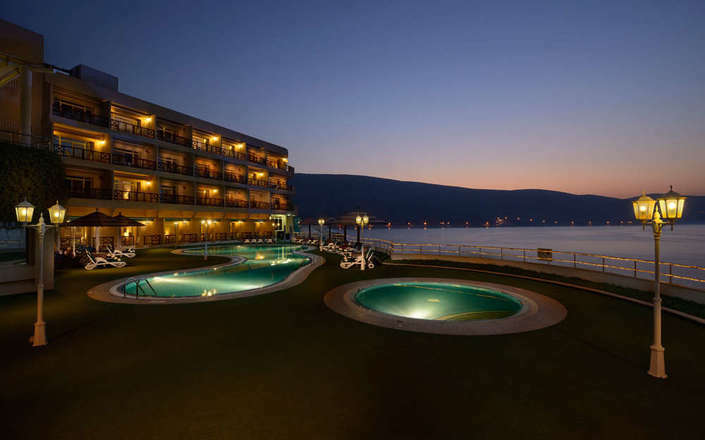 Additional facilities include an outdoor swimming pool, children’s play area, gym, table tennis, and dive centre.